Bake One Buy One: Forever and ever, amen. 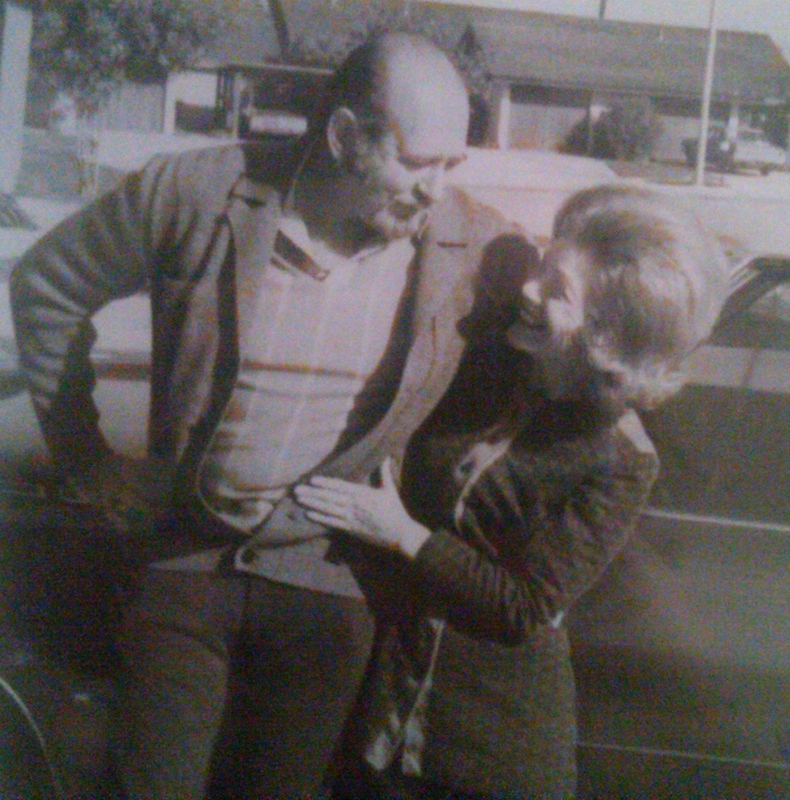 My grandma died Monday morning, 6 months after my grandpa passed in March. They were my safe place. I grew up isolated (mine) and with mental illness (not mine). They were where I went to feel OK. I feel lost without them. I'm glad they're free. I hope they're together. I miss them. And love them. Forever. I am so sorry for your loss. Although I know there is nothing that really covers the hole, I'm thinking of you and hoping for some salve for your heart somewhere. what a beautiful post. I'm so sorry for your loss. My sympathies to you and your family. It is so hard to go through loss. I'm not sure if you believe this, but they say the gates between the realms are thin right now, so I'm sure your grandpa was waiting for her and that they are together. Just so sorry for your loss.